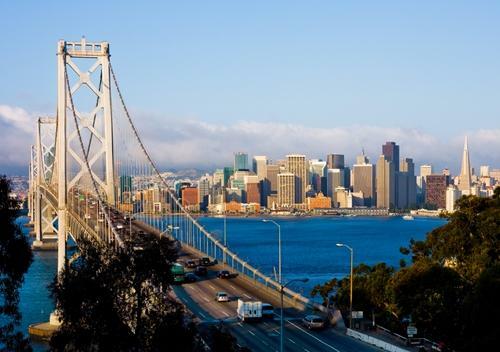 GoSolarSF rebate program to receive an additional $2 million in funding, says Mayor Lee | West Coast Solar, Inc. The funding for GoSolarSF, San Francisco’s rebate program originally developed to increase the number of solar rooftops throughout the city, faced some unfortunate cuts in 2012, decreasing from $5 million to $2 million and reducing the resources available to consumers who would have liked to benefit from it. Fortunately, Mayor Ed Lee recently conveyed some good news regarding the future of the initiative. According to multiple sources, Lee made an announcement at the swearing-in of new California Energy Commissioner David Hochschild, stating that he think it’s time to fully restore GoSolarSF, which has made it possible for more than 2,000 residents of the city to install solar panels since its inception in 2008. The City and County of San Francisco website reports that Lee plans to add $2 million in funding for the fiscal year 2013-2014. At West Coast Solar, we’re thrilled to hear about the mayor’s support for GoSolarSF. If you live in the Bay Area and you’re interested in learning more about residential solar energy solutions, we can help you determine cost-effective options that are available for you. Not only can this kind of green technology upgrade help you reduce your carbon footprint, but it will also save you money each month on your utility bills. Give us a call for an in-home assessment at 925-516-3900.